We have been serving the State of Alaska as a locally owned family business since 2007. 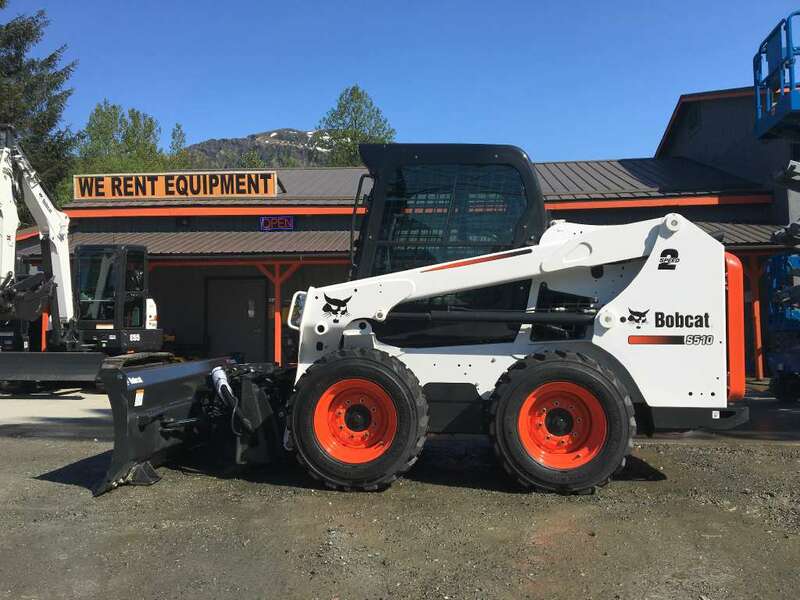 We are proud to represent the best brands in the equipment industry, with new & used equipment sales, service, rentals, and parts throughout Alaska. Over the last few years we have heard our customers request to rent out more equipment and to take on aerial lift rentals. With that request over 6 years ago we started renting out equipment. 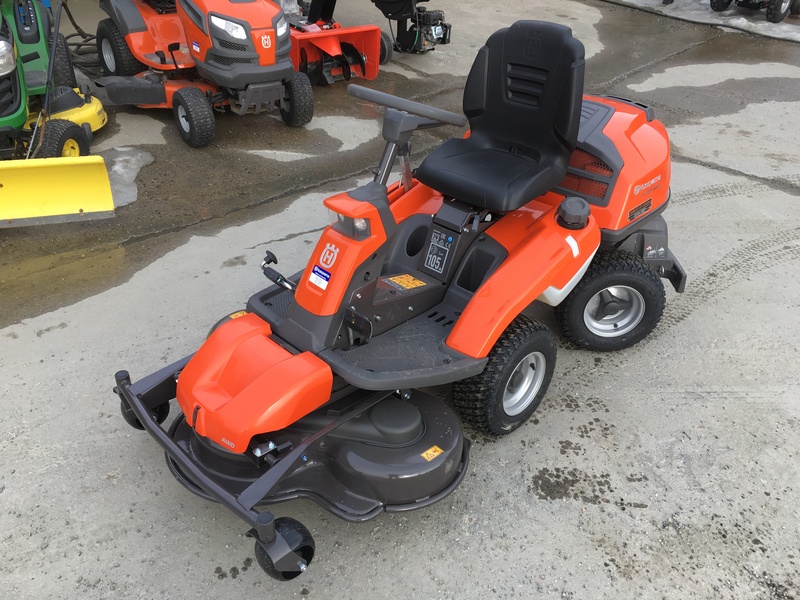 With our wonderful customers we have been able to expand our rental fleet to better serve you by over 50% each year for the past 3 years. With 100+ pieces of equipment we are ready to serve Southeast! Check out a few of our new rental units! Spring is here! 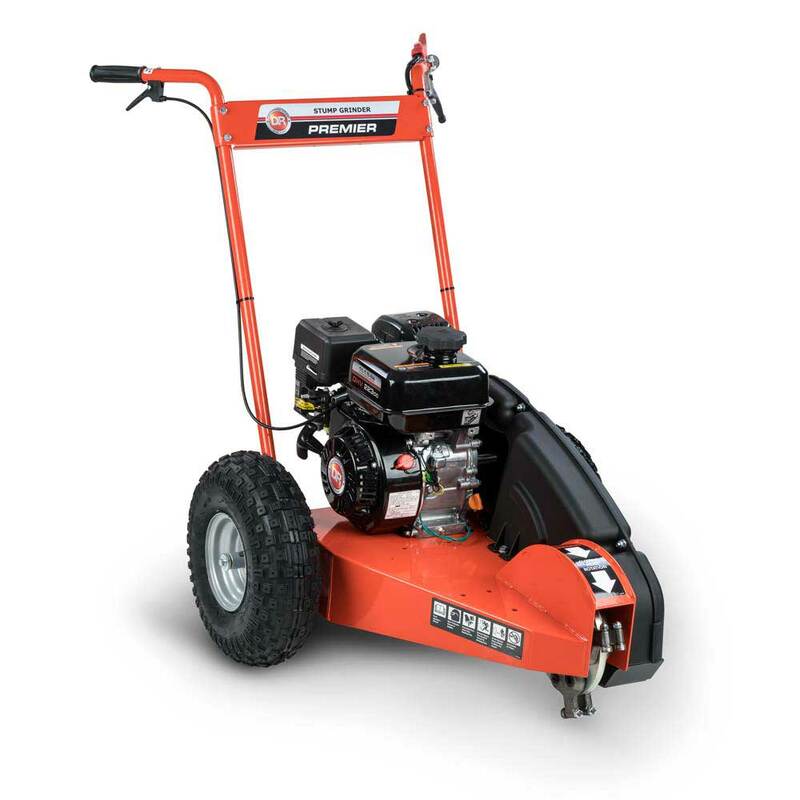 Stop in and check out our complete line of mowers. 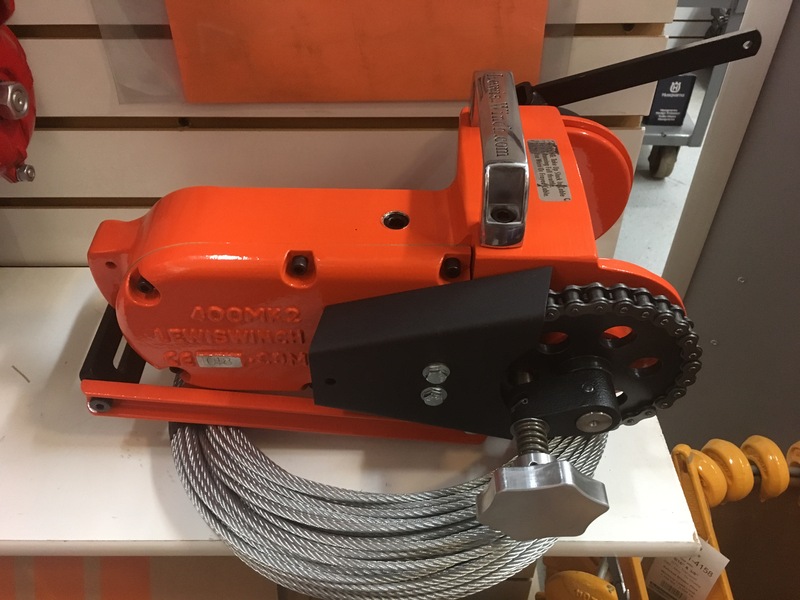 We stock the full line of Lewis winch’s and all the parts! 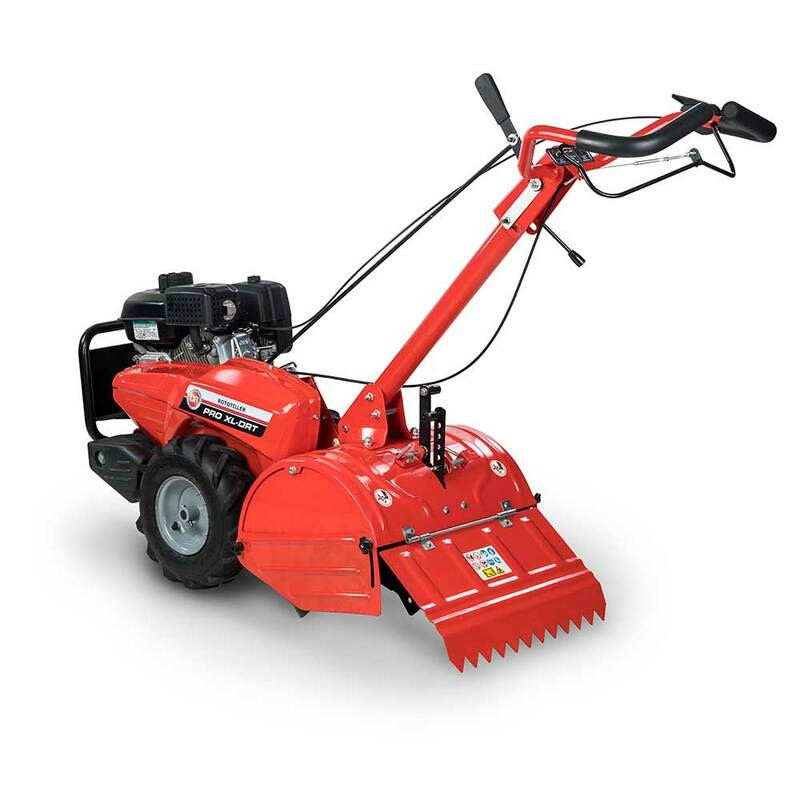 Did you know that we now rent out Dethatchers and handheld sweepers? Call to reserve now! 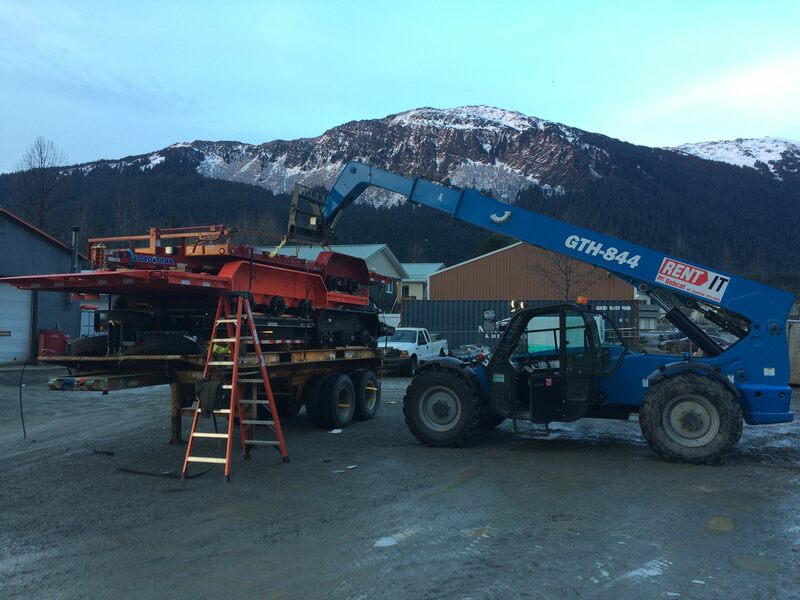 Another stack of trailers just arrived in, be sure to shop Bobcat of Juneau for all your trailer needs! 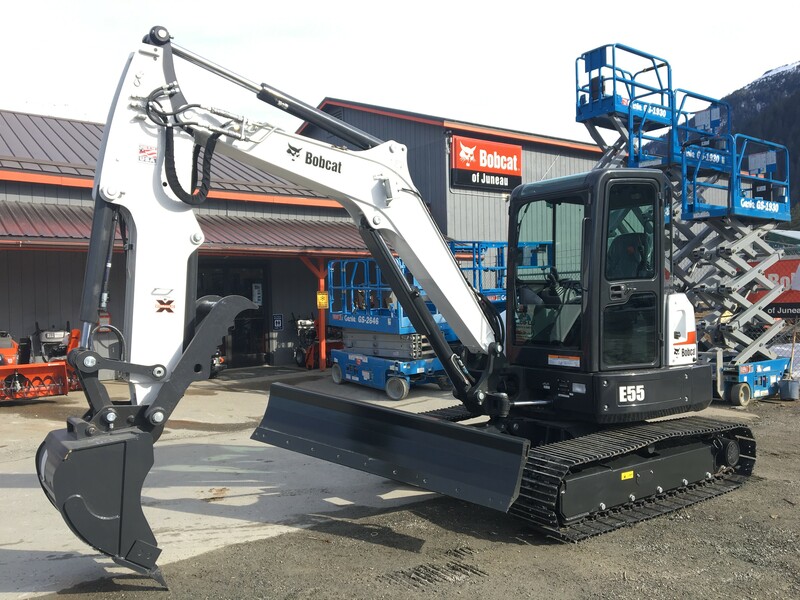 A few new rental machines arrived just in time for spring, Bobcat’s mini excavators have a Hydraulic retractable track with width’s of 28″- 43″ for the 418, and 39″- 54″ for the E20. Allowing you to get into tighter place but still maintain the maximum amount of stability! 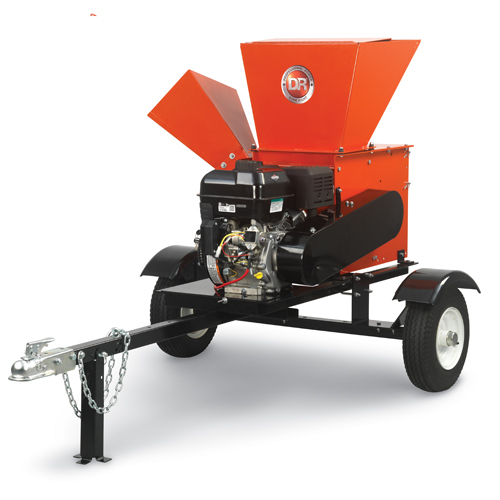 Plus we now stock Reversible plate compactors for our rental fleet! Free Battery with purchase of qualified handheld product! Win A Bobcat truck Toolbox, all you have to do is like our presidents day giveaway Facebook post on our Bobcat Facebook page. 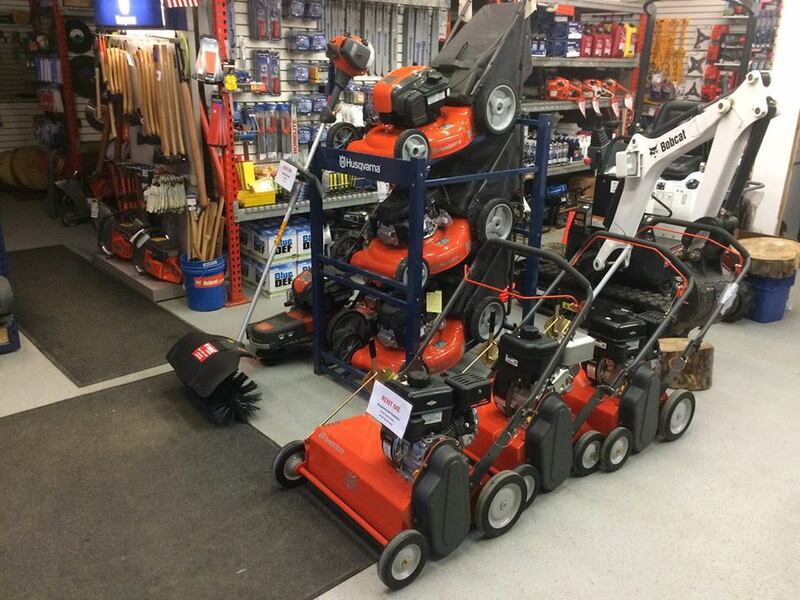 A few new rental units that arrived in for spring. 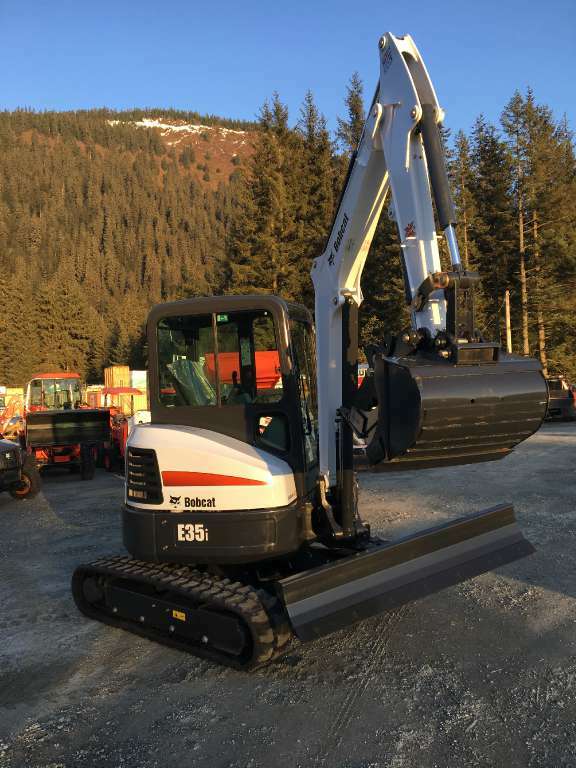 Did you know we are the only rental yards in Juneau with Steel tracked E35’s! 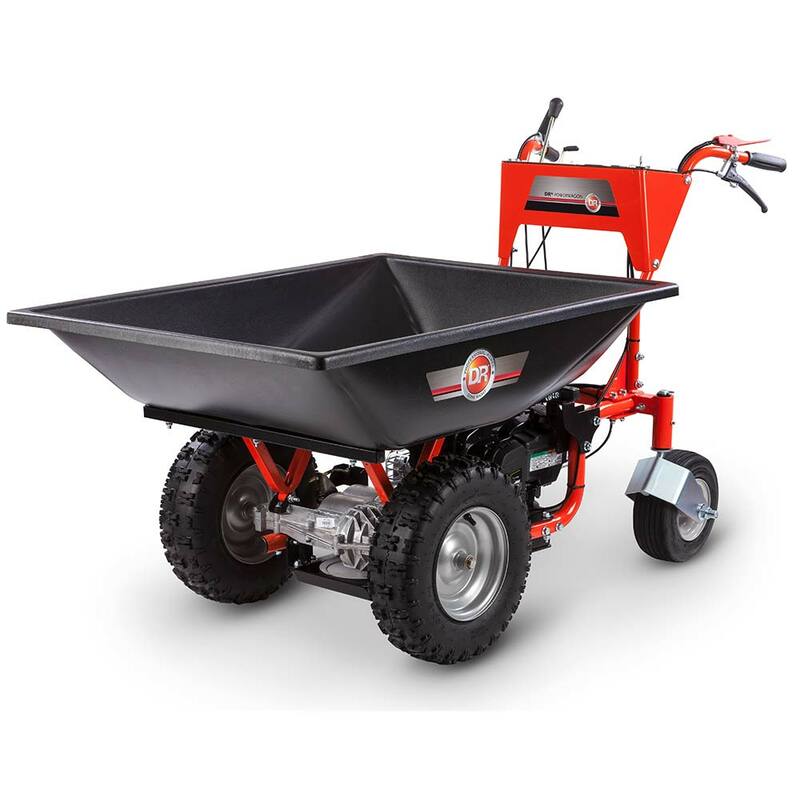 Steel tracked units increase stability greatly, add addiotional lifting power, provide less wear and tear on abrasive surfaces and much more! 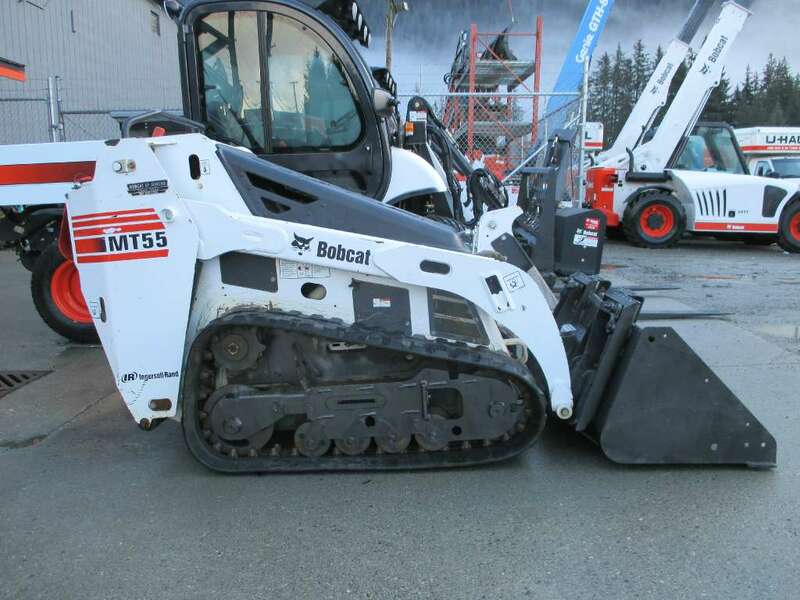 We heard customers requests for steel tracked units and provided it!